What Circumstances Justify a Marvin Action? Though LGBT couples in California have had the legal right to marry since 2013, marriage is not the only way that couples form serious relationships. Ending a long-term partnership is never easy, but it can be even more challenging when there are conflicts over financial support and the division of assets and liabilities. 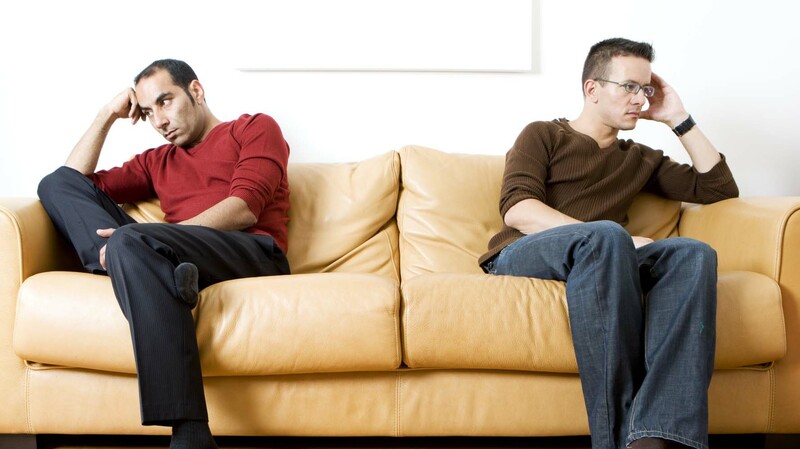 For couples that are neither married nor in a domestic partnership, a Marvin action may be the best way to settle these types of disputes. Let’s examine the circumstances in which a Marvin action may be appropriate. In general, Marvin cases apply to long-term relationships in which a couple lived together, which is known as co-habitation. Co-habitation is used as a benchmark for Marvin cases because it often demonstrates the validity and commitment of the relationship. Marvin law is less commonly applied to short-term relationships, or those in which each partner lived in their own residence. Because family court is utilized to resolve divorce and separation disputes, Marvin law, utilized in civil court, only applies to those who are unmarried and not in a domestic partnership. However, married couples that are seeking to settle disputes that were caused before they were married may also consider seeking a Marvin action. Note that this type of action would only address the unmarried portion of the relationship, however. This is most likely seen for couples that were in a long-standing relationship for many years before they got married. Domestic partnerships are treated roughly the same as marriages when it comes to the division of assets, but some complexities may arise. Contact our attorneys for further details on this topic. In the legal sense, marriage is considered a contract in which the couple will share their resources. Some couples specify how those resources will be shared in a pre-nuptial agreement, while others defer to California state law, which determines that resources will be split 50/50. Since the 1976 Marvin v. Marvin case, from which Marvin actions get their name, California State Law has stipulated that in some cases, non-married couples have a similar contract. In those cases, though contract is “implied,” it may still be considered valid. Though not required, if you have a co-habitation agreement spelling out the rights and responsibilities of each partner, your argument will be stronger. Most often, Marvin cases concern partnerships in which one person provided financial resources to the other. Commonly, they are seen in cases in which one partner stays at home to act as a homemaker or parent. After all, this has a real financial cost, not only due to lost wages during the time at home, but also future lost wages due to a gap in work history. Another common occurrence for Marvin cases arises when there is a question of the fair division of assets and liabilities. This may concern a conflict over the ownership of valuable items such as vehicles, how to divide resources such as savings or stock ownership, and so forth. In the reverse case, a Marvin action may be utilized to come to an agreement over how to divide credit card debt, mortgages, and other liabilities. Often, couples can find an agreement through mediation. This tends to be less expensive, and is often quicker. In this case, they may not need to utilize a Marvin action. If this is not possible, a Marvin action may be pursued using the court system. During emotionally heated times, it can be challenging to advocate for yourself. Our attorneys will work with you to determine if a Marvin action is the right fit for your case, and if so, advocate on your behalf to ensure you receive the best possible outcome.